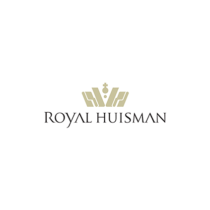 ROYAL HUISMAN YACHTS is a Dutch shipyard established in 1884, building and repairing sailing yachts from 98′ to 295′ (30m to 90m) in length. Applying the standard of perfectionism and cutting-edge technology to each yacht serviced by the shipyard, Royal Huisman yachts are some of the finest in the world. The shipyard still remains in the Huisman family today and the legacy continues to grow with each build. 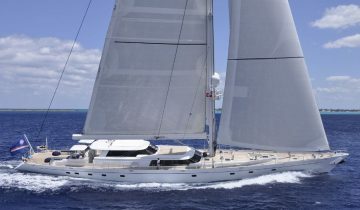 World-class new yacht construction by Royal Huisman includes the 295′ (90m) ATHENA, the 188′ (57.49m) TWIZZLE, the 190′ (58m) NGONI and more. As a premier luxury yacht builder, Royal Huisman yachts works with the world’s finest interior and exterior designers including Pieter Beeldsnijder, Redman Whiteley Dixon, Ron Holland Design and others, to create a yacht with thoughtful precision and detail to the client’s liking. Browse the entire fleet of Royal Huisman yachts for sale or find a Royal Huisman yacht for charter below. 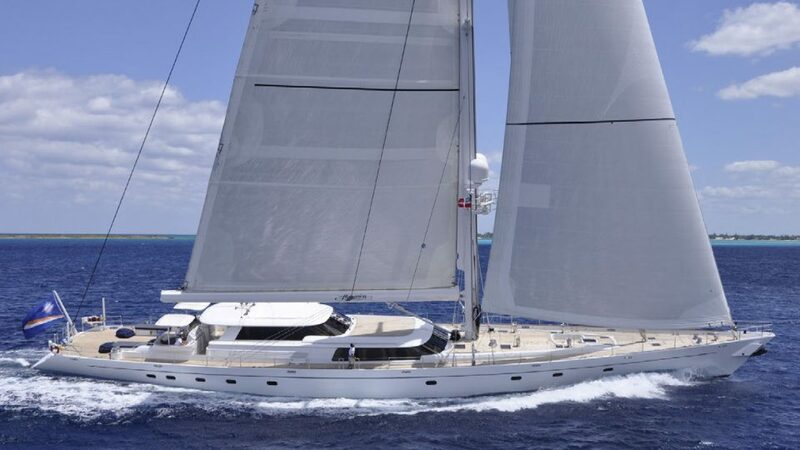 Interested In Royal Huisman Yachts? For more information about Royal Huisman yachts for sale and your own custom tailored yacht report, or to book a Royal Huisman yacht for charter, simply contact the Merle Wood & Associates luxury yacht brokerage firm.